Property specialist Guy Phoenix designs and builds exclusive and imaginative homes for the discerning property owner seeking something truly special. 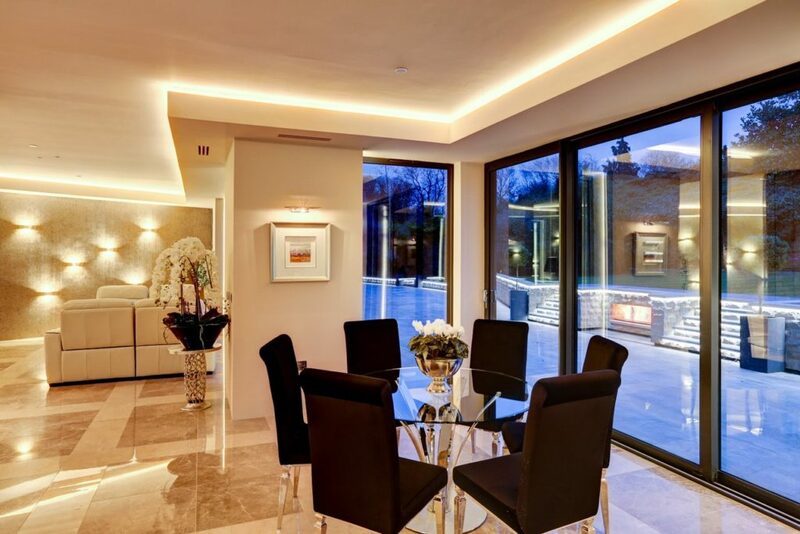 Whether a stunning renovation project or a multi million pound new home, we can offer you a complete turnkey package, from concept to completion. Architectural design services, including drawings, CGIs and full planning submission. 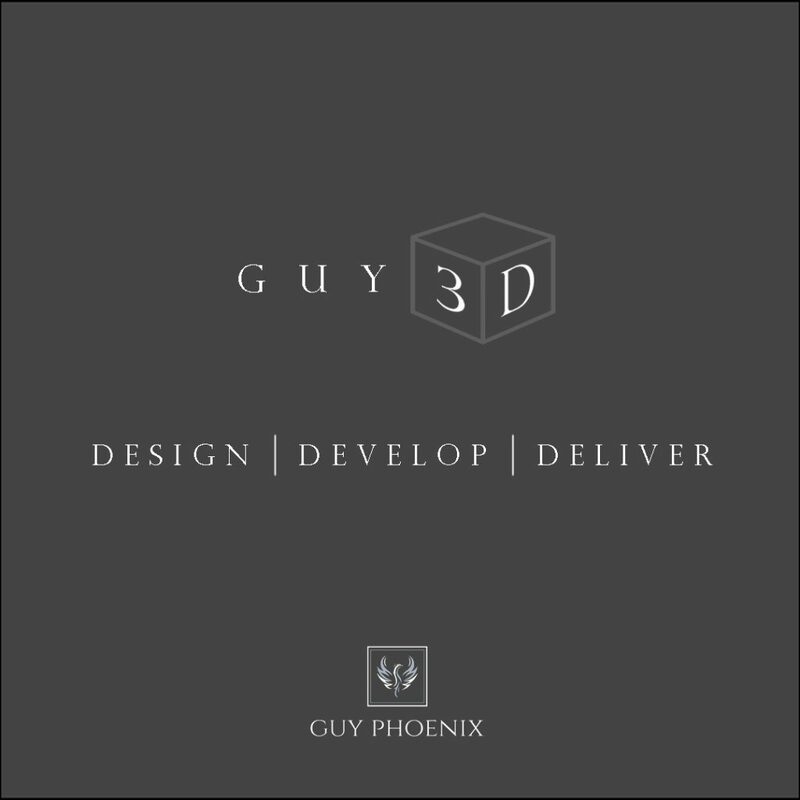 The physical build; following the approved plans, The team at Guy 3D can arrange for your home to be built to the highest standard. The finishing touches. Making your house into a home. personalities, footballers and a whole range of successful people in their field. A completed Guy Phoenix home is truly jaw-dropping. a one of a kind bespoke home to experience and enjoy. Perhaps most interestingly of all, constructing a Guy Phoenix home is less expensive than you would imagine. In order to keep costs down to a minimum, the Guy 3D team are able to build quickly and efficiently through organisation and control. As a guideline, dwellings under 10,000 sq ft can be completed in about a year, and construction costs are typically in the realm of £200 – £250 per square foot. 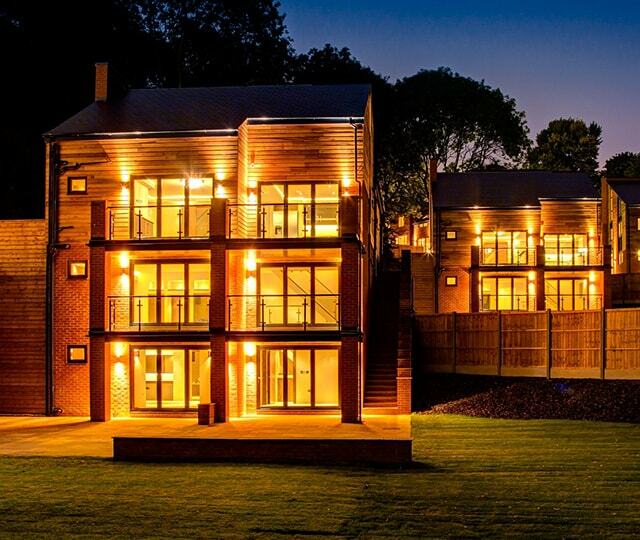 Our properties are trend setting and market leading developments. It’s no surprise that the four most expensive developments sold in Nottingham in the last 20 years are our homes. You can realistically expect the value of your home to be double your investment. With decades of experience, the Guy 3D team are able to effectively and efficiently manage each phase of your project. We work with a variety of contractors; all with a proven history, utilising the best local tradesmen in their fields. Whilst the majority of our clients already own the land or property that they wish to develop, some require our assistance in sourcing a suitable property or plot for development. 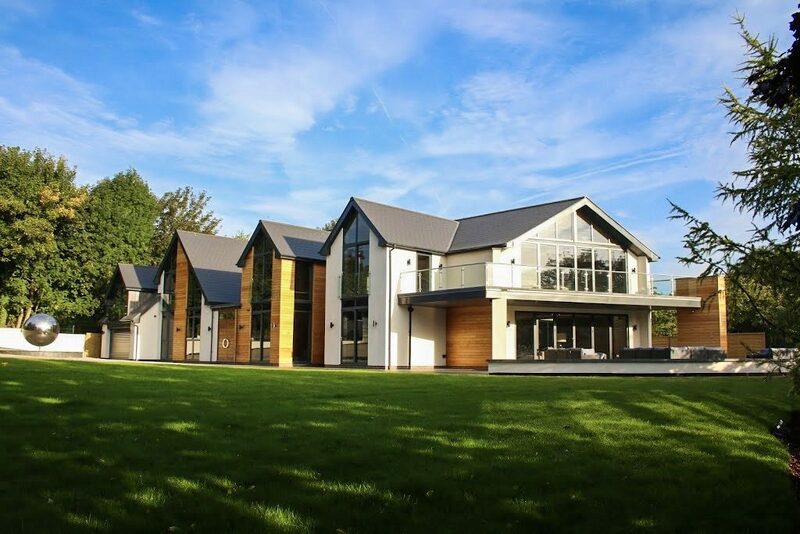 We liaise with our network of contacts to find opportunities that meet your requirements and have a realistic potential to obtain planning permission for your desired home. First, it’s important to start planning your requirements. How many bedroom suites, en-suites, balconies or walk-in-wardrobes? 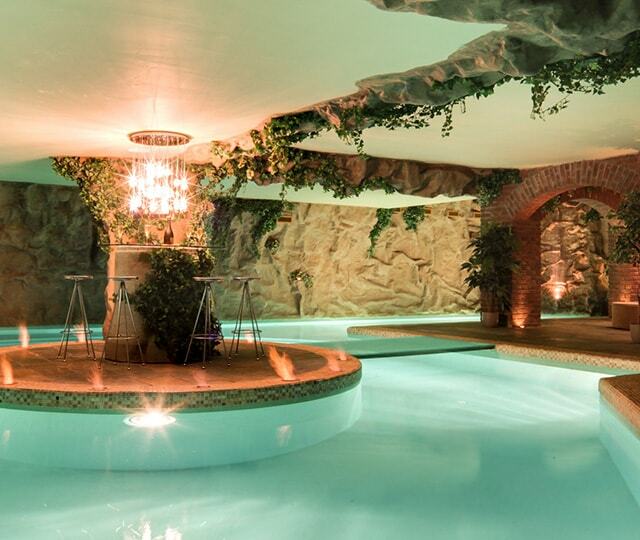 Homes could include a wet room, steam room, sauna, hair salon, gym, pool, cinema, games room, shark tank; or practically anything else you can think of. The boundaries of design and functionality can be pushed to whatever limits you require. Taking your requirements on board, our talented team of designers will work to produce the initial concepts for you to critique. After necessary amendments and modifications are made, we’ll work to create the full drawings and elevations necessary to obtain planning permission. The Guy 3D team will manage the entire planning process for you, from submission through to approval. With plans approved and permissions granted, it’s time to break ground. Again, the Guy 3D team will manage the entire process for you; organising the labour, purchasing the materials, sourcing contractors, ensuring that every element meets our uncompromising standards. No detail is overlooked in the pursuit of excellence; we create homes that go above and beyond expectations, throughout every aspect of the home building process. We typically aim to build at around £225 per square foot, although this can vary significantly depending on your choice of finish, and we charge a management fee on 20 percent on your total spend. During the process, you are able to have as much or as little involvement as you wish. You can determine absolutely everything about your home if you want to, or if you prefer, you can leave it to our designers. Guy Phoenix is one of very few companies that designs truly beautiful and unique interior schemes and also has the right people to see those designs become a reality. When needed, we can draw upon a huge network of talented and dedicated craftsmen, structural engineers, bespoke furnishing makers and a huge range of luxury suppliers; allowing us to supply you with the perfect products and materials to create an incredible, functional and inspiring home. All of our projects are meticulously designed, prepared and costed well in advance of the work commencing, to ensure that every possibility has been considered so that the work can be completed on time and within budget. Every project is carefully monitored to ensure that the work meets our high standards of perfection. 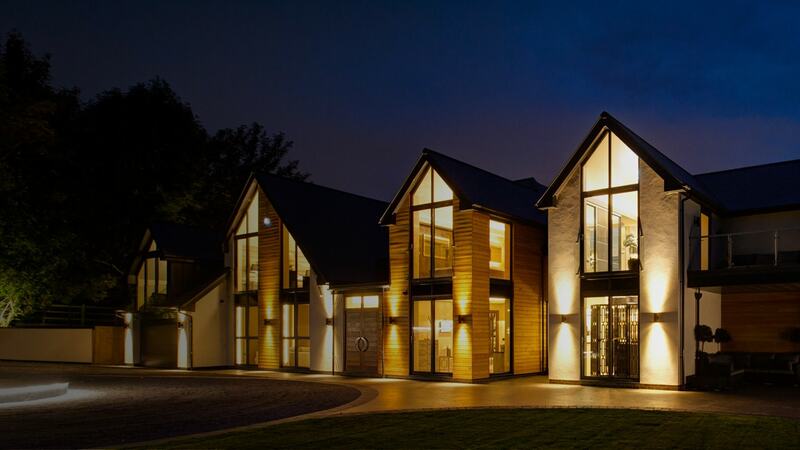 We work closely with leading architectural firms across the UK. 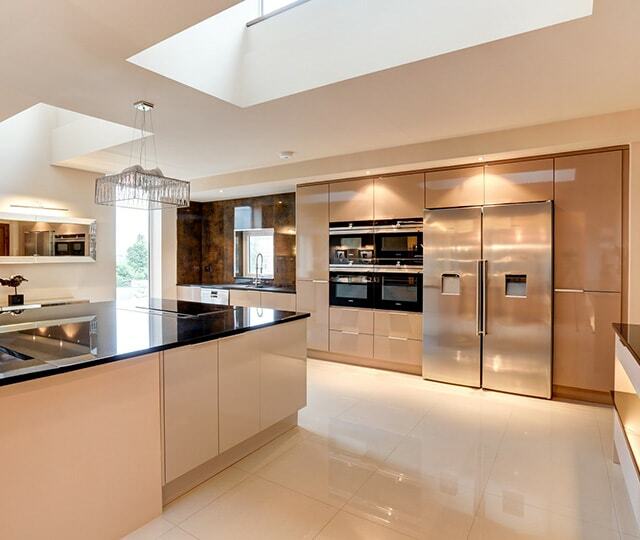 Elevations offer elegance, extravagance and a seamless flow to the layout of all rooms. Our interiors blend exclusive, designer furnishings and fixtures with modern technology from leading Audio Visual, Heating and I.T. firms. This no-compromise approach to design extends to landscaping, ensuring your bespoke development is truly one of a kind. Customers are naturally, at the heart of all we do. 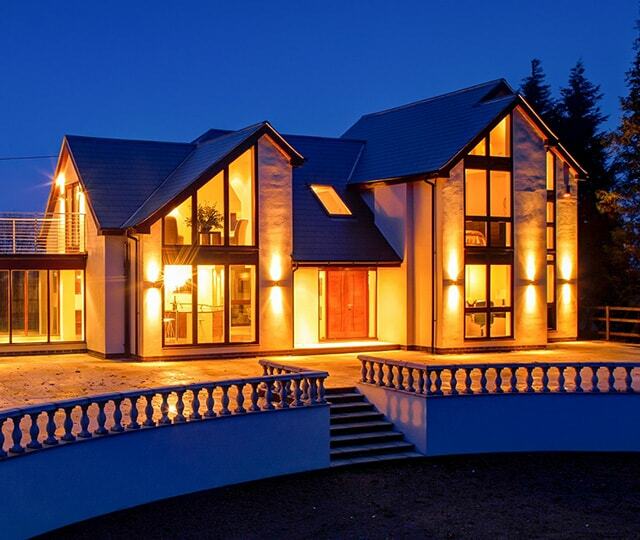 We secure the most desirable sites, design with enduring passion and create high value, unique, premium homes. We never compromise our craftsmanship, the value of this philosophy can be seen in the exquisite detail of Guy Phoenix home. We’re passionate about individuality and experience. Meticulous attention to design, specification and architectural integrity define a Guy Phoenix home. No detail is overlooked in the pursuit of excellence; we create homes that go above and beyond expectations, throughout every aspect of the house building process.